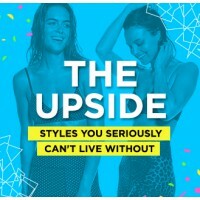 The Upside, Nike, Adidas by Stella McCartney, Beth Richards, The Upside, Wildfox, Zoe Karssen. Stylerunner, home to the worlds most coveted activewear brands including THE UPSIDE, Nike, adidas Originals and adidas by Stella McCartney, is offering its customers up to 80% off the entire site for 3 days only. 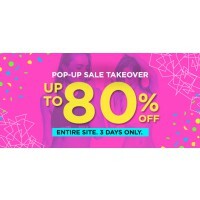 In the brand's first ever online pop up sale, you can expect up to 50% off Beth Richards, 20-60% off THE UPSIDE, 70% off selected adidas items and Wildfox as well as 30% off international fave, Zoe Karssen. 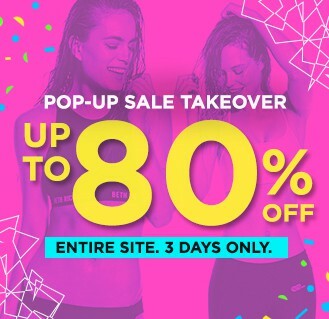 They’re also offering customers the chance to win a $1000 voucher to spend at the sale. Visit @stylerunner on Instagram on Sunday 19 April for more information. Forget the queues, shop the most exciting online sale with the best brands at th ebest prices, from the comfort of your own home. Offering free shipping on all orders over $200 as well as express delivery Australia wide, you won't want to miss this one! WHEN: Monday 20 April – Wednesday 22 April 2015.